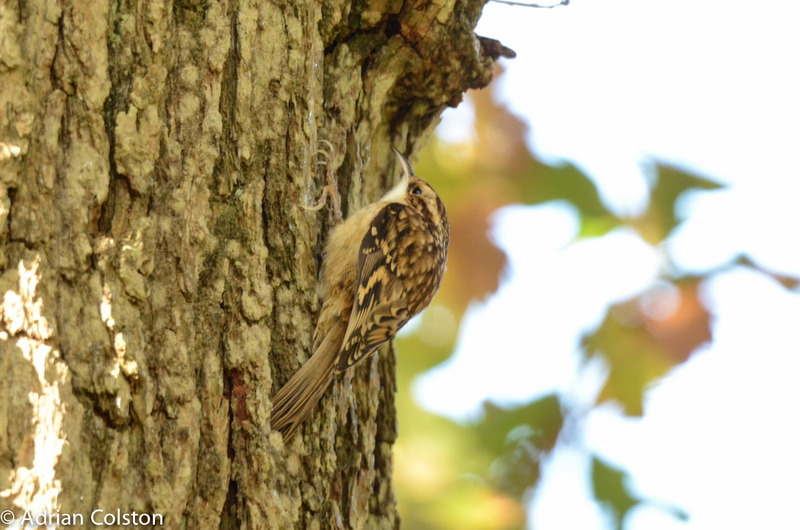 This entry was posted in Birds and tagged Treecreeper. Bookmark the permalink. I’ve noticed that. In the US the Downy woodpeckers go up.